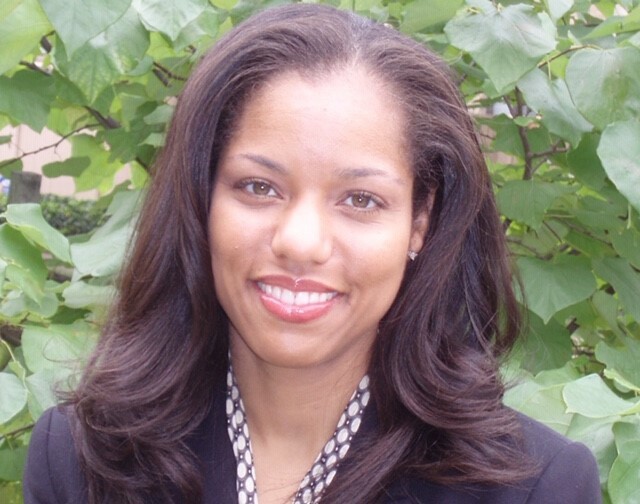 Dr. LaShaunda (Shaun) L. Seaberry graduated from the University of Maryland Dental School in 1999. After graduation, she continued at UMAB Dental to complete a one-year Advanced Education in General Dentistry Residency program in July of 2000. After completion of this residency, she was awarded the Harry W. F. Dressel Jr. award given to the resident who best exhibits proficiency in general dentistry and the concept of total patient care. Since then, she has been in private practices in Maryland and the District of Columbia. Dr. Seaberry is dedicated to the practice of dentistry and cherishes the relationships that she has been honored to develop with patients over the years. She is committed to excellence in patient care and always endeavors to give her very best. She believes in life-long learning and always seeks to improve her skills by taking continuing education courses throughout the year. Dr. Seaberry is a member of the District of Columbia Dental Society and the American Dental Association. She looks forward to the opportunity to partner with patients at Fusion Dental Waldorf to help them achieve beautiful and healthy smiles.